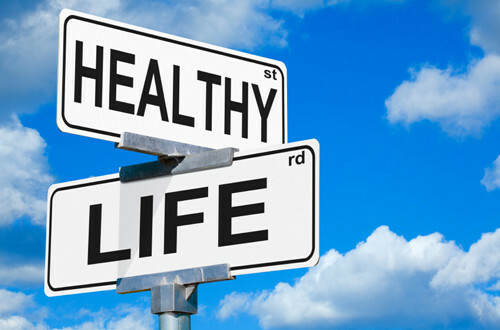 Home | *Blog | Simple Steps to a Healthier, Happier You! ‘Every deed that does not begin with BISMILLAH – In the name of Allah, is incomplete, (devoid of blessings)’. Hence, with yaqeen (conviction), whatever you decide to do or consume, will be blessed, and no harm will come to you if it is not Allah’s decree. Yet to aid in this conviction you must most certainly make use of your ‘aql (intelligence) and use what has been prescribed. FIND COMFORT AND PLEASURE IN WORSHIP. BE YOUR VERY BEST. AFTER ALL, ALL YOU CAN DO IS TRY!